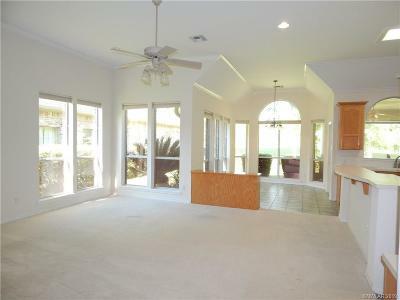 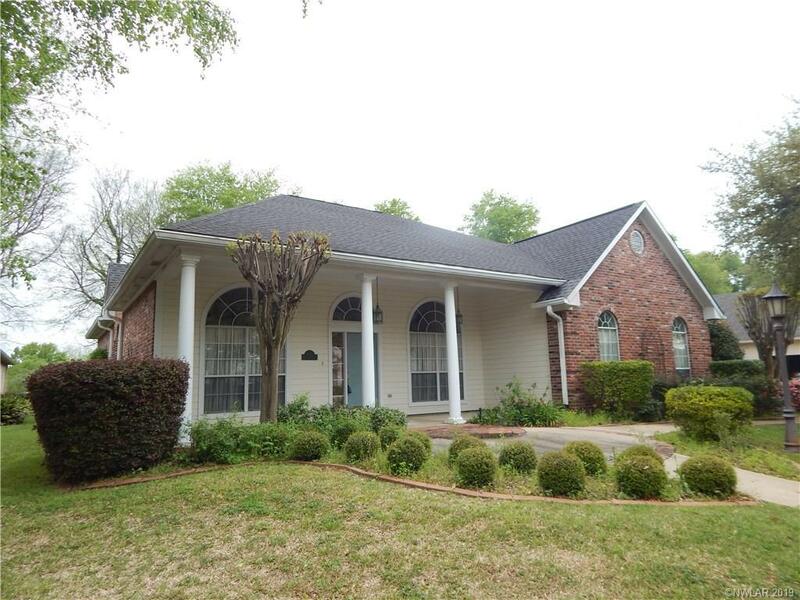 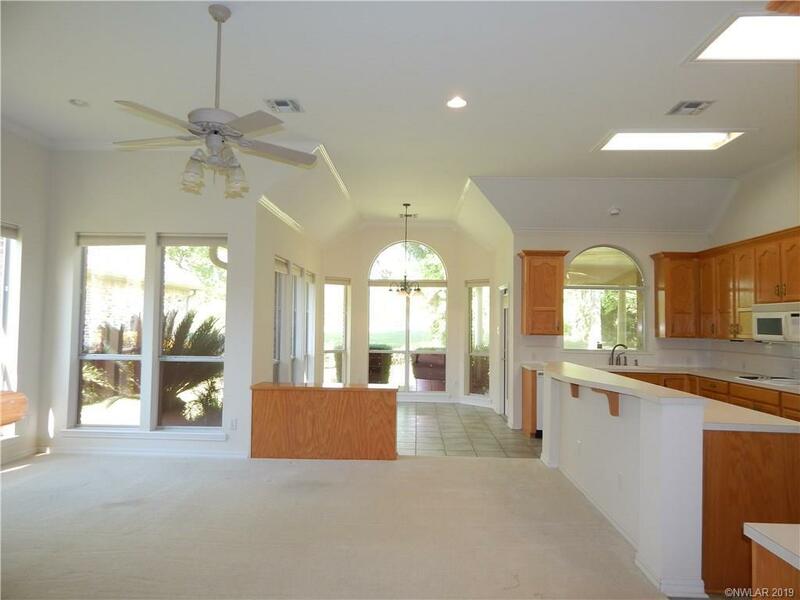 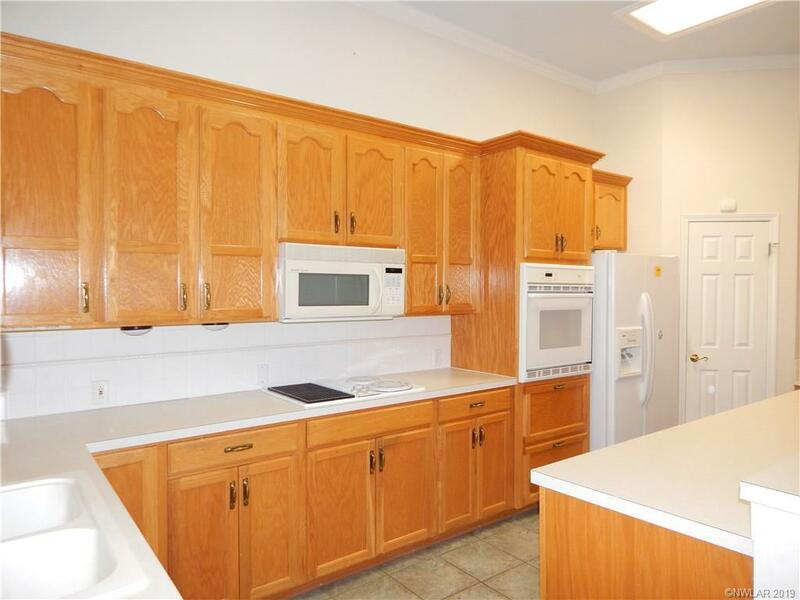 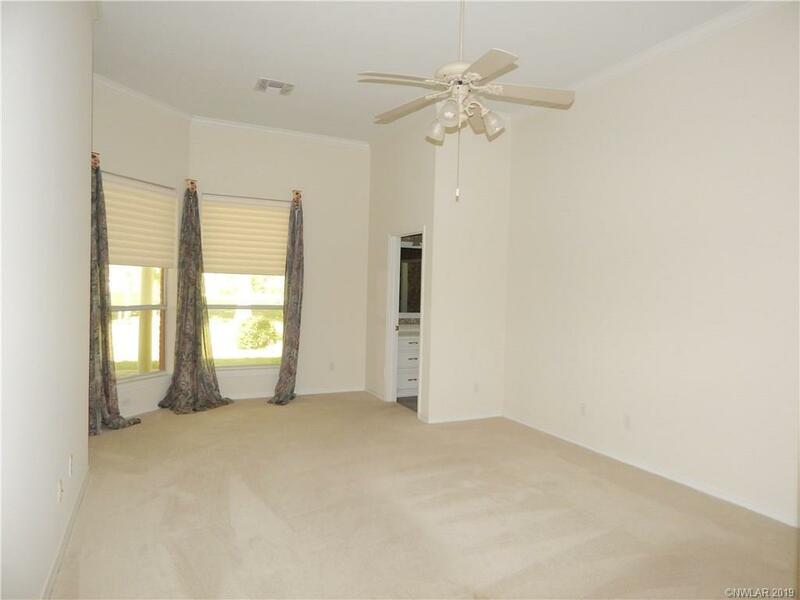 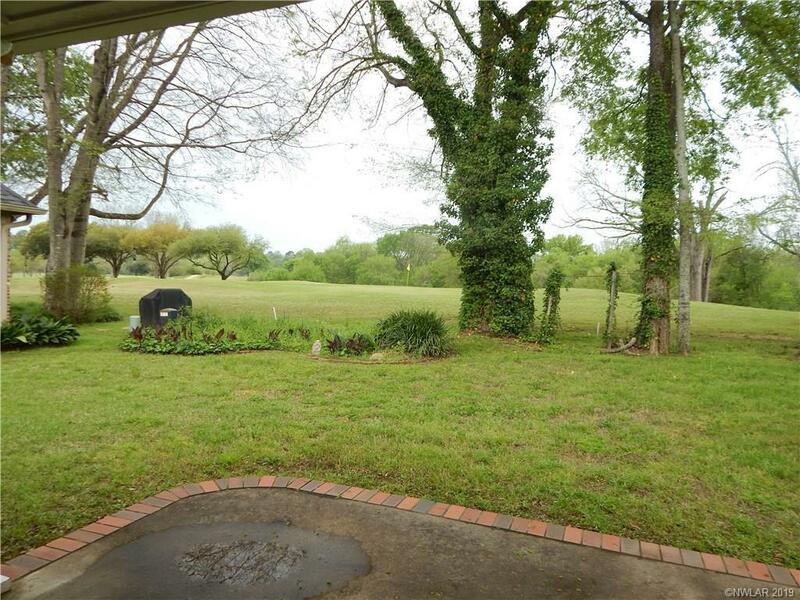 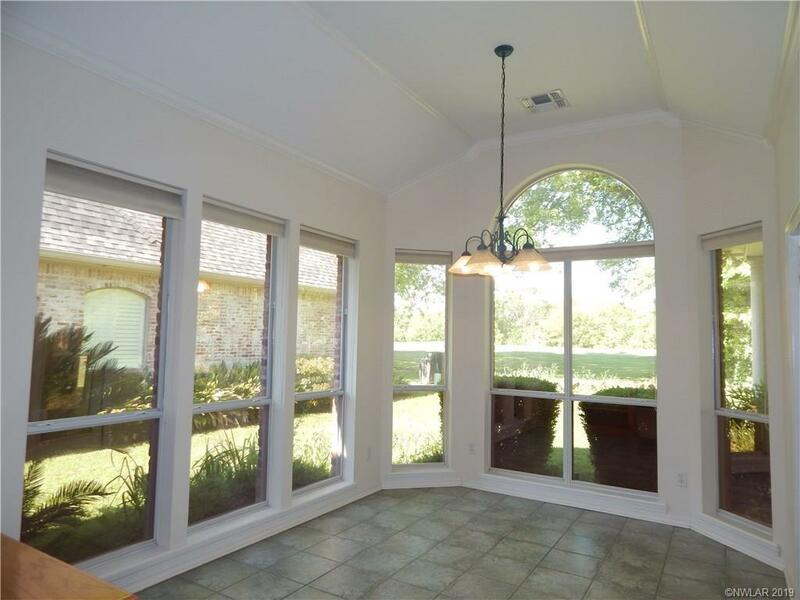 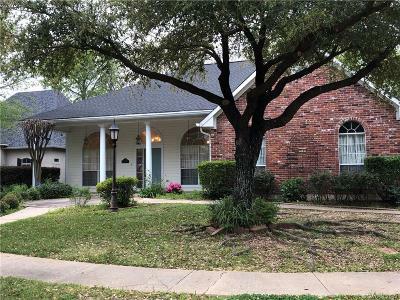 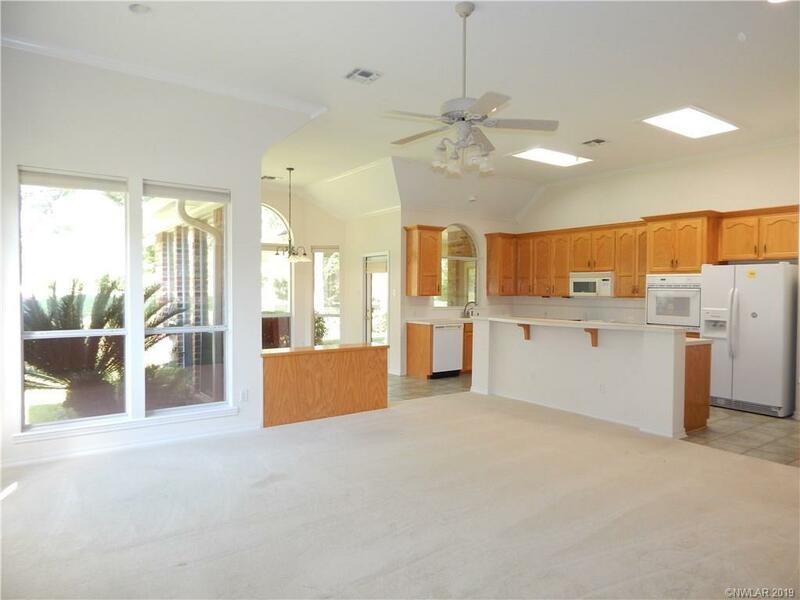 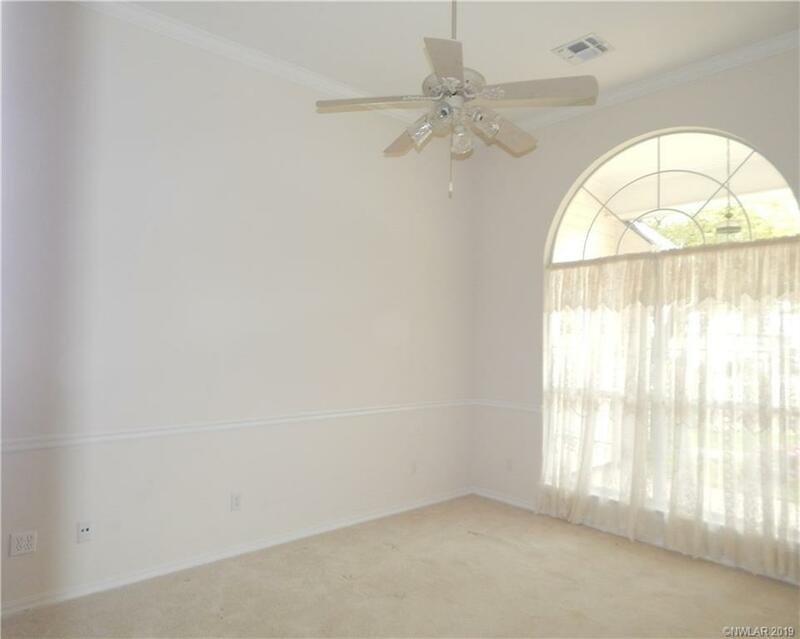 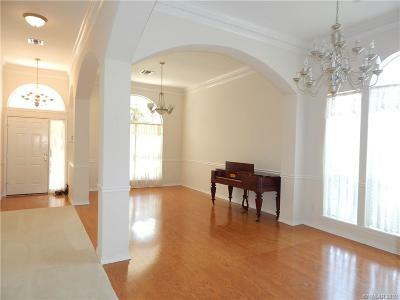 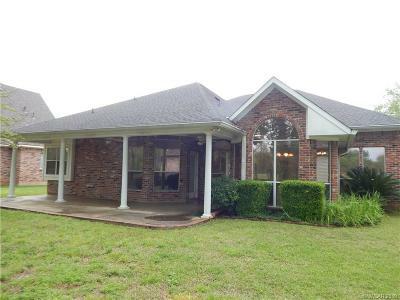 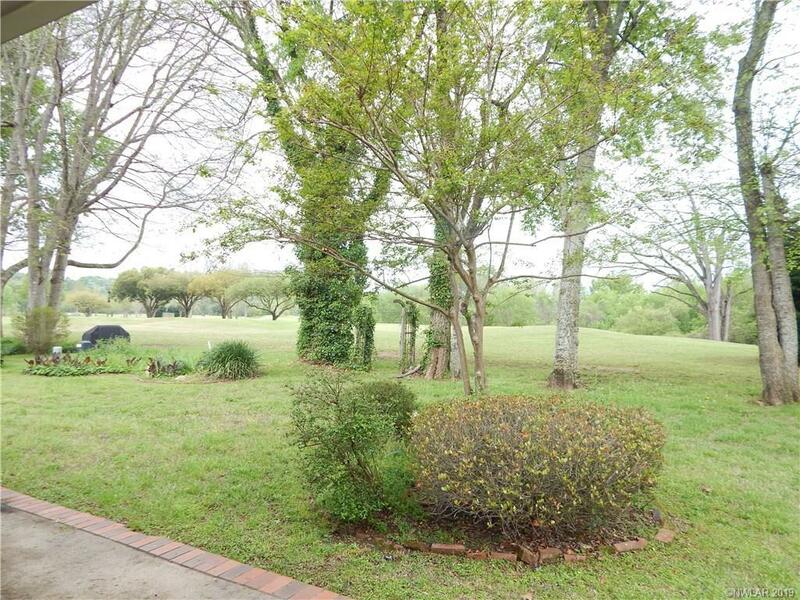 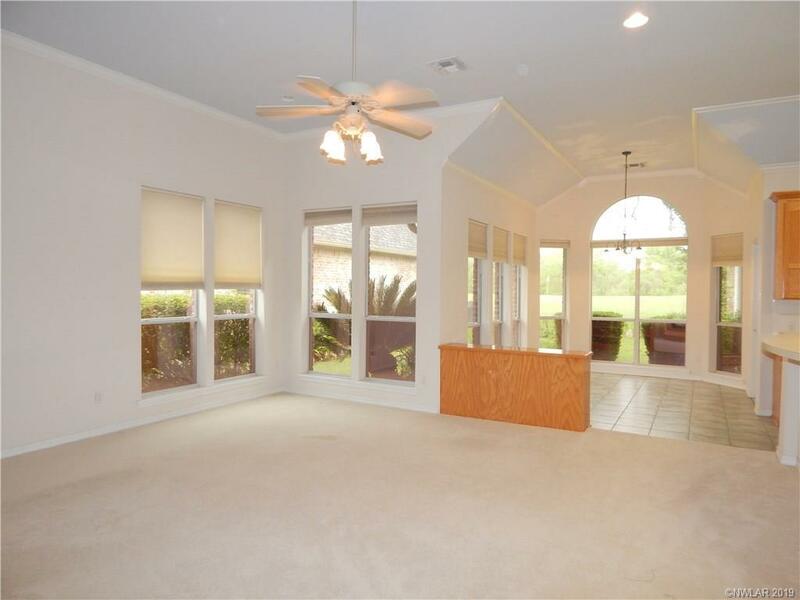 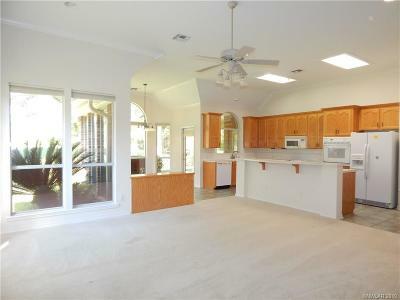 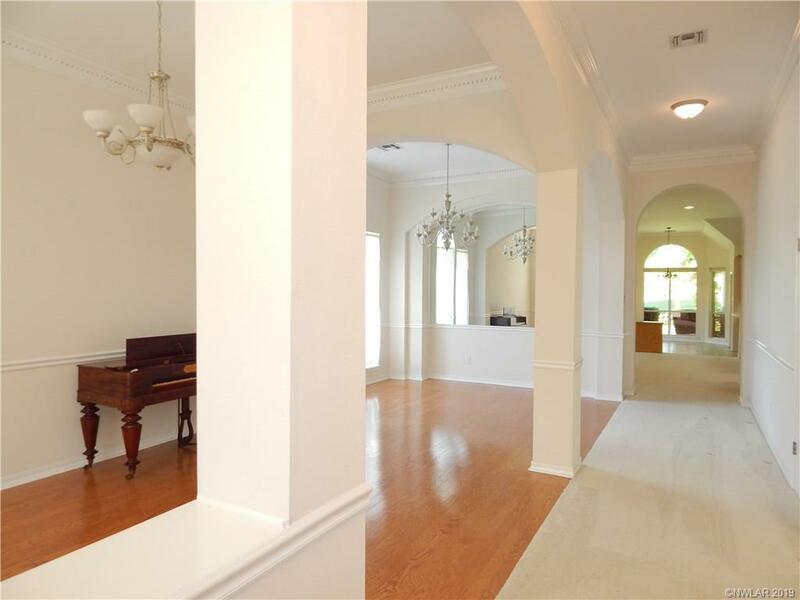 Lovely 4 bedroom 2 bath Acadiana Place hone backing up to the to East Ridge 13th hole. 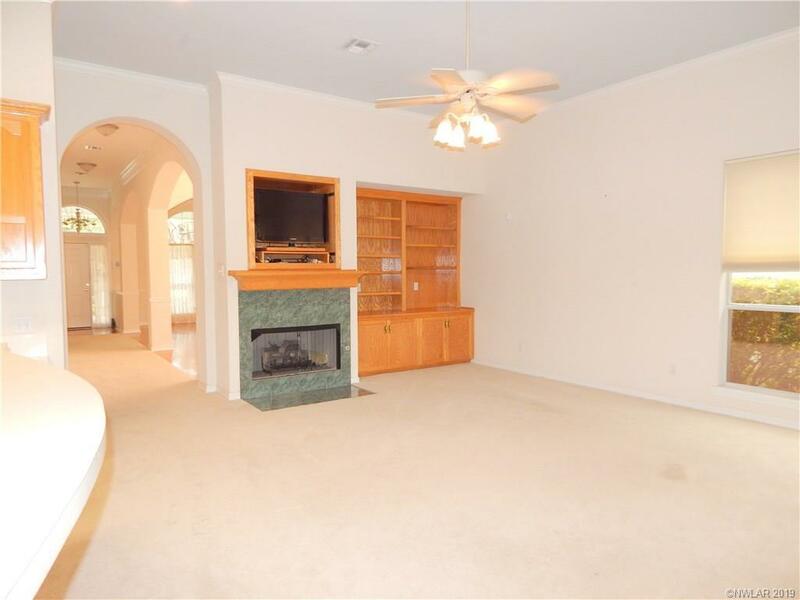 Wonderful open floor plan with with 10 ft ceilings and gas log fireplace. 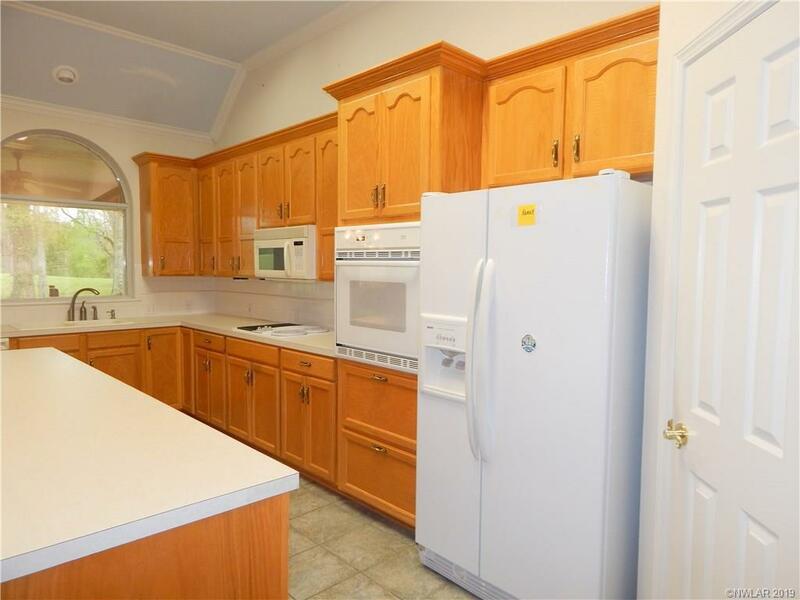 Kitchen features a breakfast bar and separate breakfast room, built in microwave, electric range oven and nice pantry for good storage. 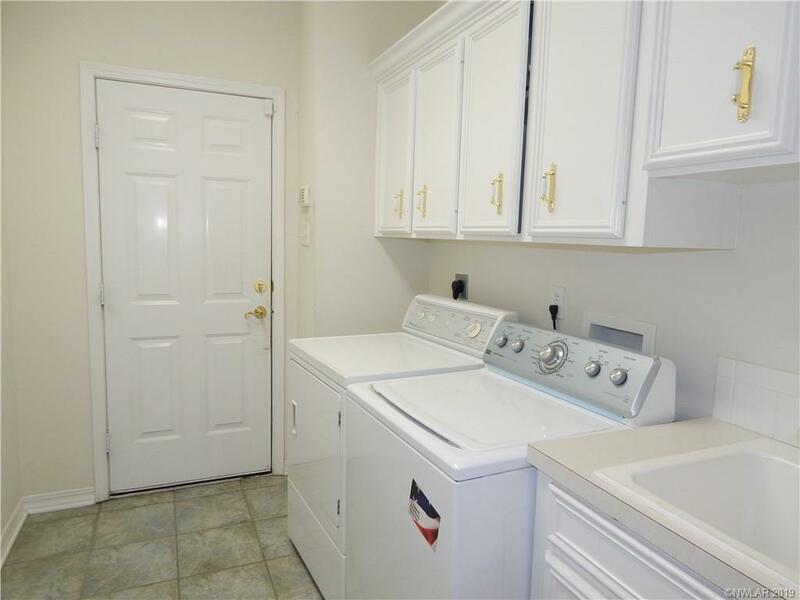 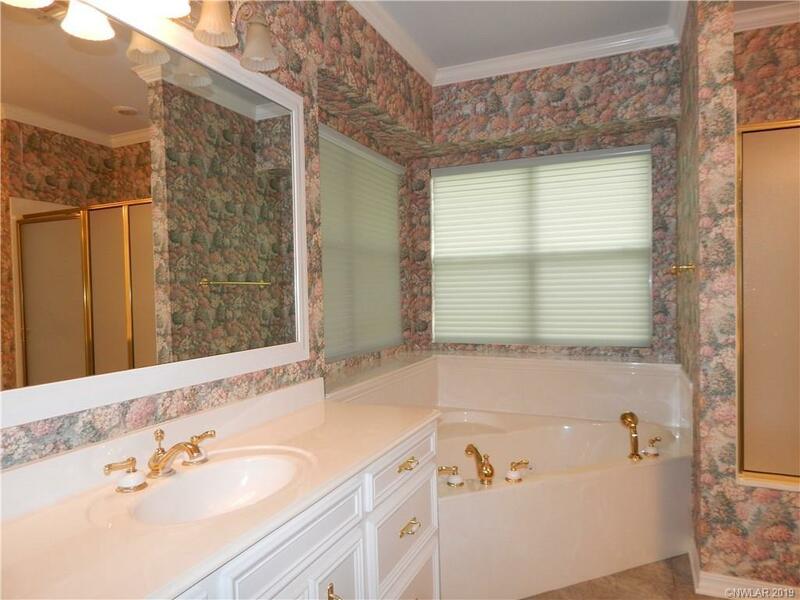 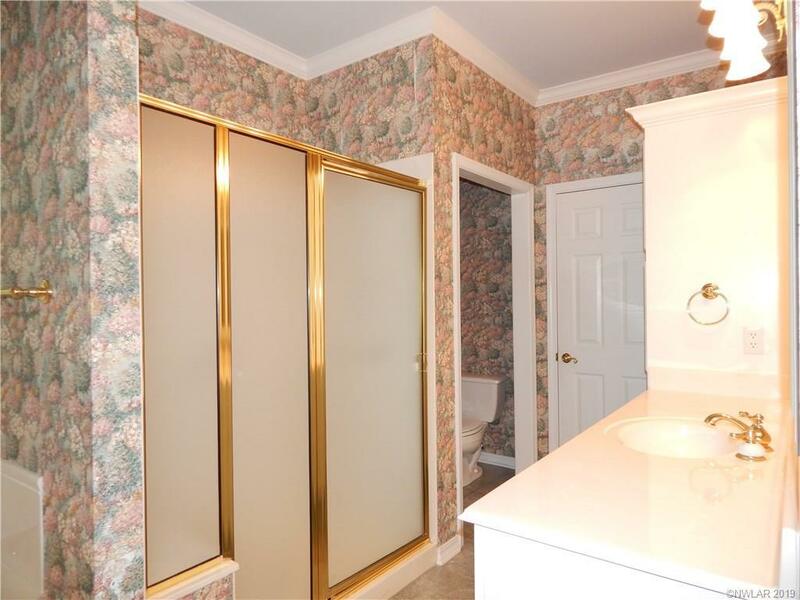 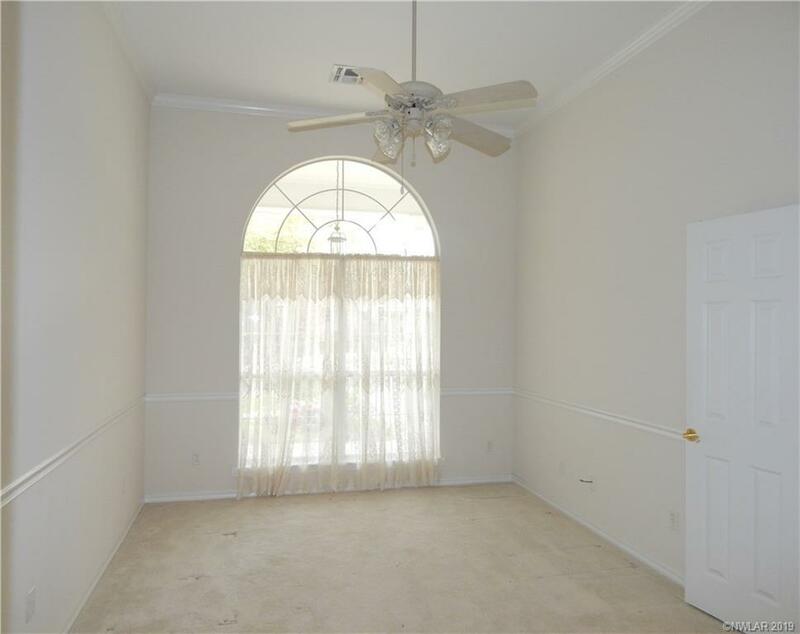 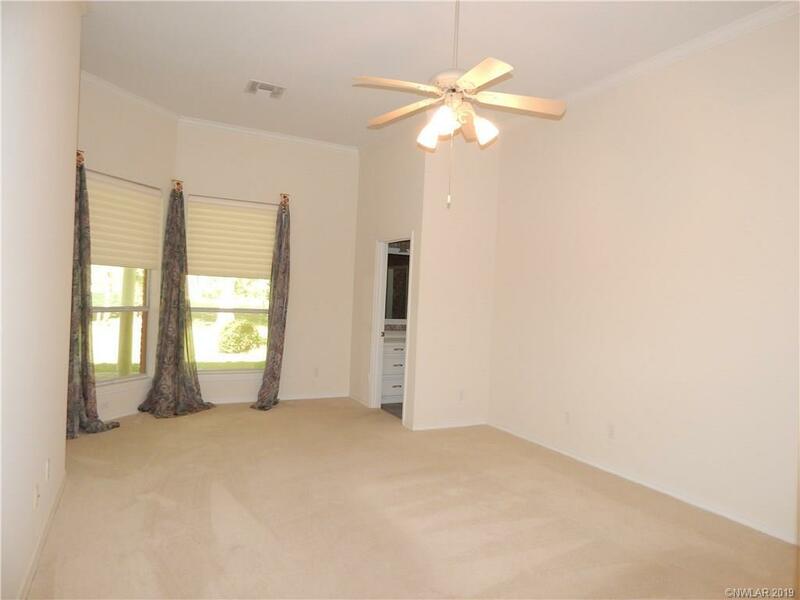 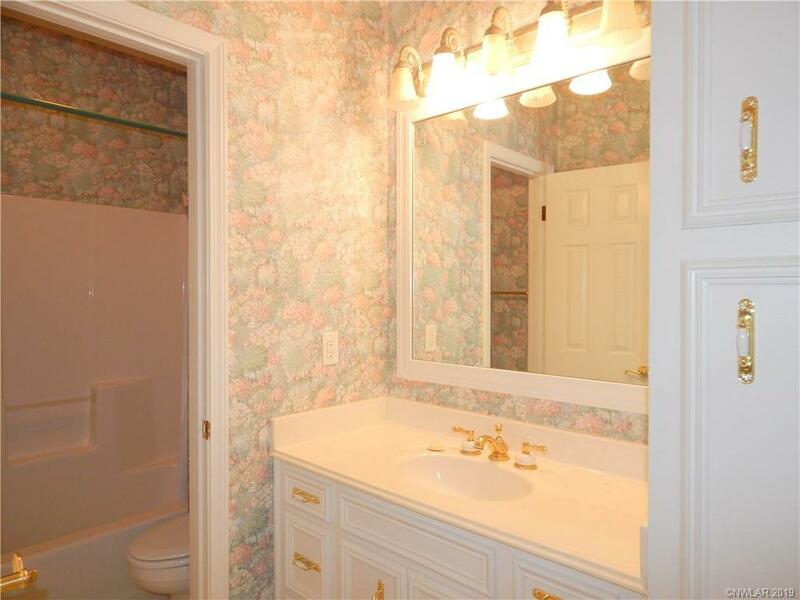 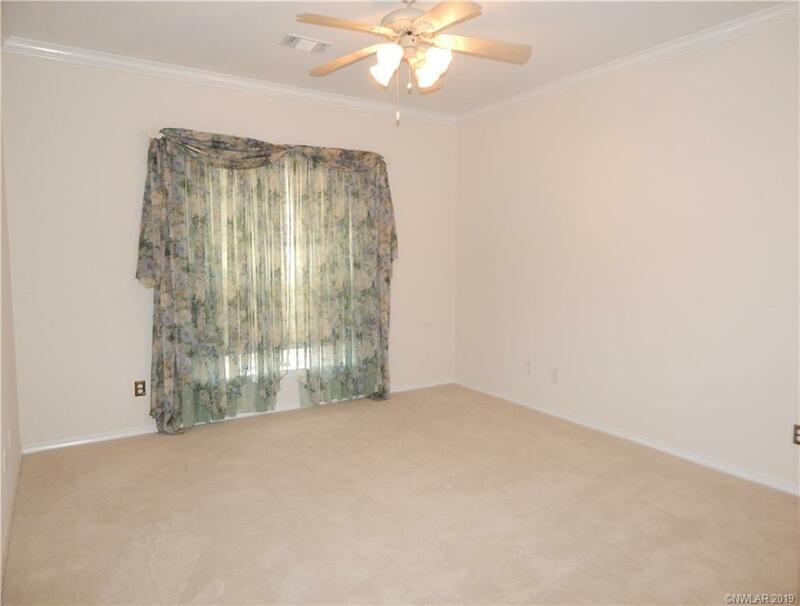 Comfortable master bedroom suite has double sinks, whirlpool tub and separate shower stall. 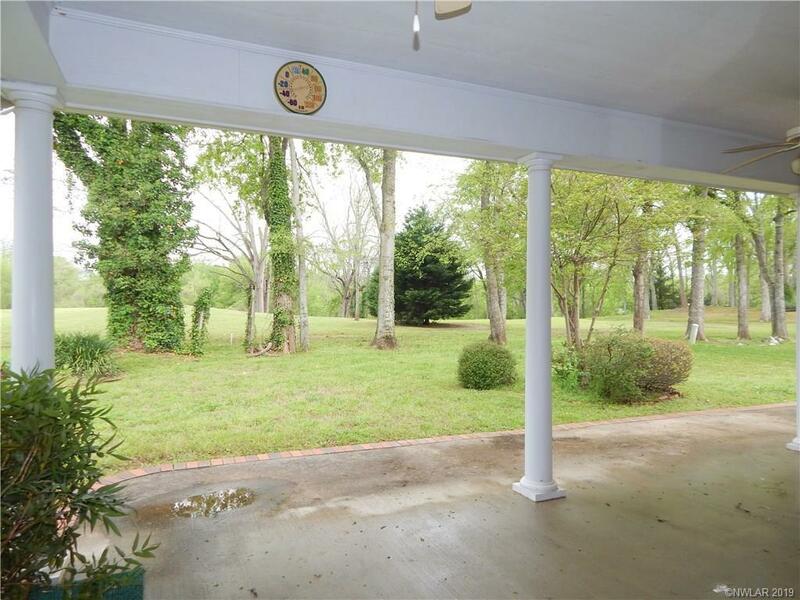 Covered front and back porches. 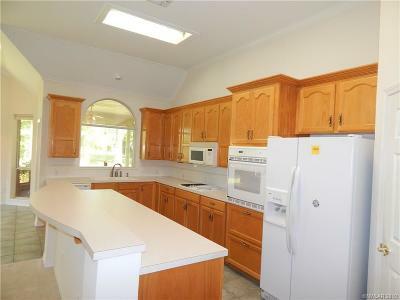 Air and heat are 2016 new and roof is 2012 new.